DO YOU OFFER APPLIANCE REPAIR NEAR DUNWOODY? Our appliance repair services are widespread within Dunwoody and beyond. Our Appliance Repair Experts are found in various towns including Buckhead, Roswell, Johns Creek and Atlanta, among others. CAN YOU FIX APPLIANCES ON THE PHONE? The moment you give us a call, we try our best to figure out your problems before we know whether we can help you over the phone or we will have to show up at your place. There are those clients who call us with minor problems such loose connections. In these situations, we offer them some troubleshooting solutions that we are sure they can handle on their own. ​Sometimes we think it is not necessary for our customers to spend money paying for unnecessary services that they can handle on the own. We know that you might be having a lot of questions about appliance repair that is why we have created an Appliance Repair FAQ page where you can find all the answers to your questions. We have also included the tips you can use to help you maintain your appliances. WHAT ARE YOUR FAVORITE APPLIANCE BRANDS? We service all the appliances found in your homes starting from the kitchen, laundry room, and garage. 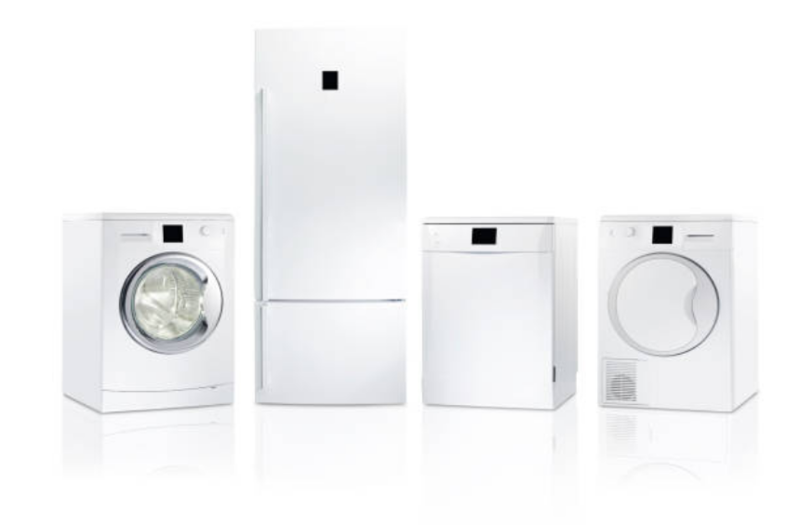 We repair all your appliances regardless of whether they are small or large. Working with the people of Dunwoody has been an amazing experience and we never get enough serving them. We are used to them until they have become a second family to us and we enjoy taking care of all their needs. DO YOU OFFER IN-HOME APPLIANCE REPAIR? We are the ones who come to you. We prefer fixing your appliances from your home to save you the hassle of having to carry your appliance to our company for repair. Our company usually operates between 8 am and 5 pm. Therefore, anytime between these hours, you can call us and we will offer you our services. We are always available online, thus, you can talk to us on phone. In case we fail to respond immediately, be sure to hear from us within 12 hours. WHAT ARE SOME APPLIANCE REPAIR TIPS? We offer you simple tips that you can use in maintenance of your appliances on our FAQ page. Every appliance has its own detailed information, therefore, you will be able to differentiate each appliance and how it is maintained. WHAT DOES APPLIANCE REPAIR COST? Price for our charges depends on several factors such as the year that you bought your appliance, the make and model of your appliance and the symptoms your appliance might be having. We also give you quotations over the phone.